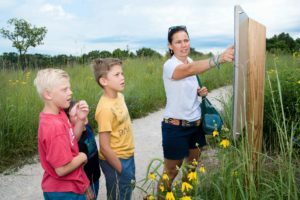 Come have fun at Nature Play Days and explore all that nature has to offer at Minnetrista! Experience a variety of family friendly activities, including: hiking; fort building; kite flying; bubbles; and so much more. Bring your family and friends and enjoy a day of play!